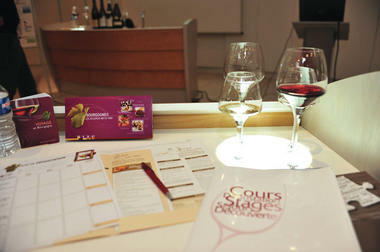 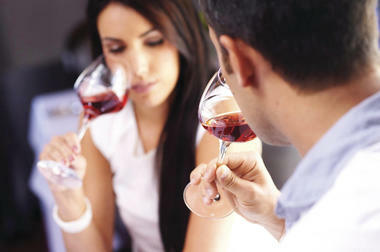 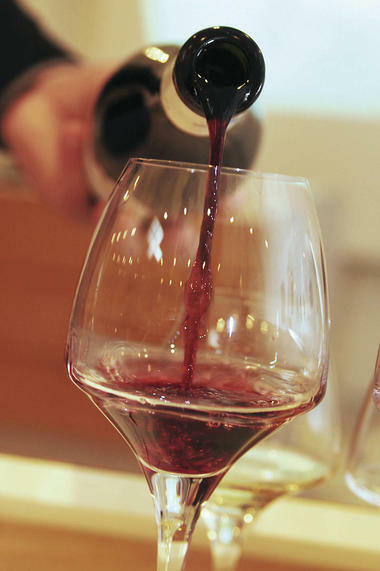 The Bourgogne wine school offers courses and wine tours that combine knowledge with pleasure. From FIT to group requests, the contents of our courses and tours can be constructed to suit particular interests and special wishes. Whether you are an amateur, a new convert or a confirmed wine lover, we are delighted to give you the keys to the Bourgogne winegrowing region so you can appreciate it in all its diversity. 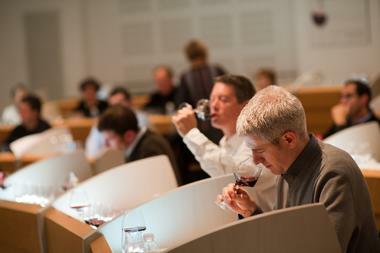 We offer a range of courses to suit your needs, whatever the level of your experience. We are passionate about what we do, we have an in-depth knowledge of the subject and we have over 40 years of experience, all of which we dedicate to you.